Uydu alıcısı değildir. 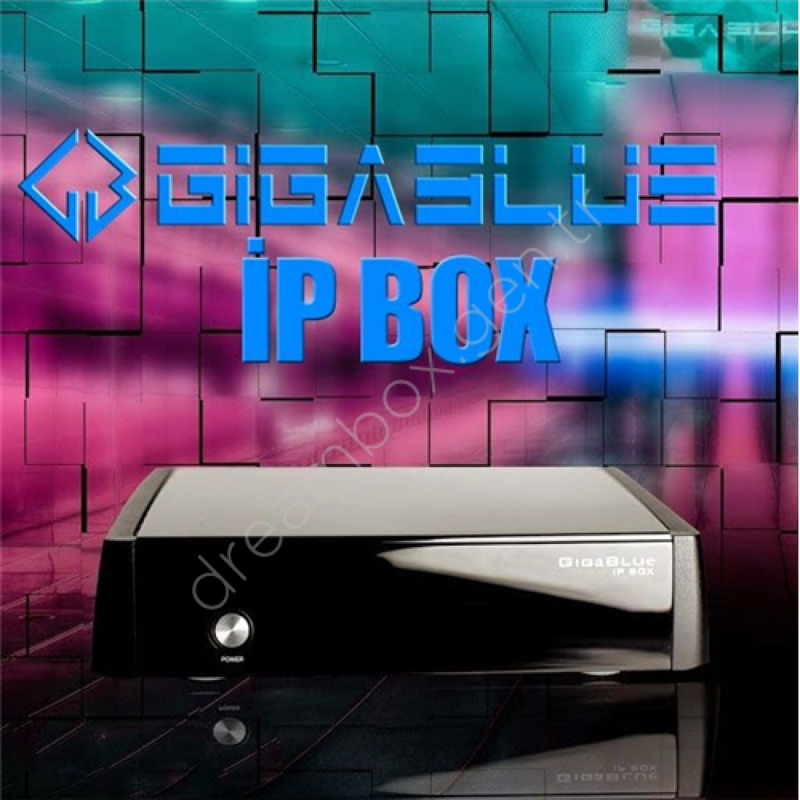 Sadece iptv kanalları içindir. 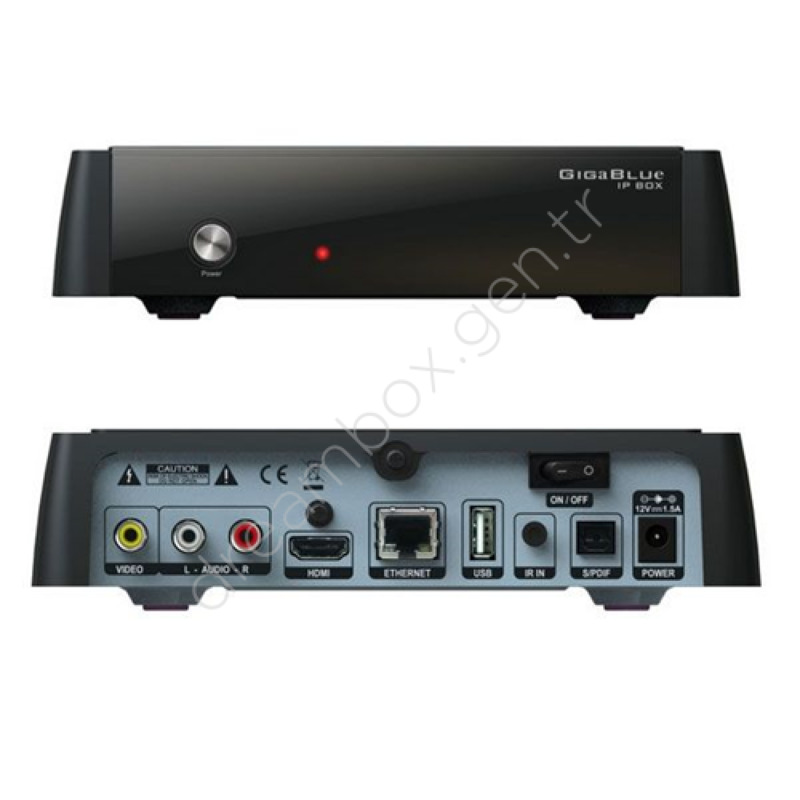 -The new edition Gigablue IPBOX the model offers all the necessary facilities for a smooth and qualitative IPTVand multimedia enjoyment.